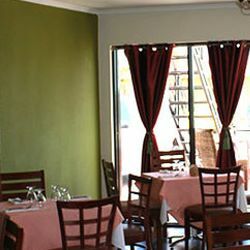 There is no secret, really - only the dynamic team of Evert and his wife Margarita, who want to share their favorite Mediterranean recipes; introduce the freshest homegrown and homemade ingredients and present their dedicated staff members to the growing group of first-time and repeat customers. Reservations are highly recommended because the taverna is not getting any bigger. No rush is required at Zuzuroh. It's all about enjoying good company and great food here, try our Corvo Rosso from Sicily to merge Italian and Greek traditions, and top it all off with sweet bites of baklava or tiramisu. It's all smashingly good. 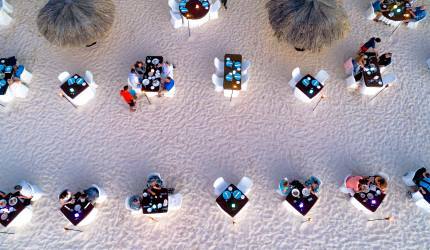 The hidden gem on the island of Aruba! The food was Excellent, prepared fresh for each customer. Everett the owner came out to personally greet his customers and ask how their food was. His recommendation of the Pinot Grigio was on point! 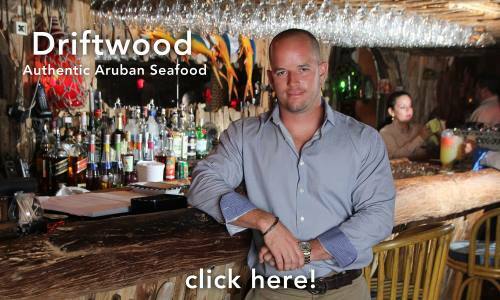 Incredible Food and the owners are hard working and want you to have a wonderful dining experience. I've have been there Six times over the past fours weeks that I was in Aruba. I can't get enough of this place! YUMMY! We had the veal picata and grouper venetian. Both excellent. Service very good. Prices reasonable. Owners very friendly. Nice atmosphere. Only one complaint and that is the noise level. Hard to talk. They need to get a few noise absorbing bricks or ceiling tiles. Best food and owners! I’ve heard people say it takes too long, it’s not bad . If you want reheated mass meals go elsewhere , this resteraunts for a fine night out. Yes, they do have GREEK food! And yes, most items are imported, but what isn't on the island. We were all wildly surprised. Don't get me wrong, this is not a top notch gourmet restaurant. But, it is very enjoyable with very good food and relaxing atmosphere. Yes there is a Greek salad. 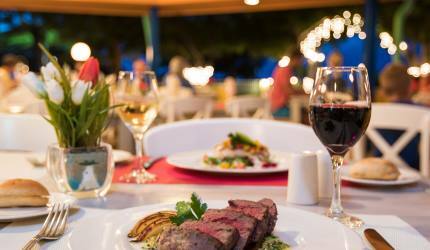 We have been to three restaurants on the island (including one a highly touted gourmet) and we believe that this is the best of the three. We will be back. The greatest thing about this restaurant is the pleasantness shown to each customer by the owners, Evert and Margarita. But the food was just ok - my wife's lobster bisque was delicious, as was our friend's spicy meatballs. But that's the extent of the positives. My Greek salad was anything but - yes, it had 2 calamati olvies and two thin slices of feta cheese, but that's as close as it got to Greece! The cheese was imported, probably from the USA, and the olives? Well, they didn't come from Greece! My wife had spaghetti and meatballs, but the sauce tasted like it came right out of the can. My veal parmesan had the same sauce, and the veal was about 1/8" thin. 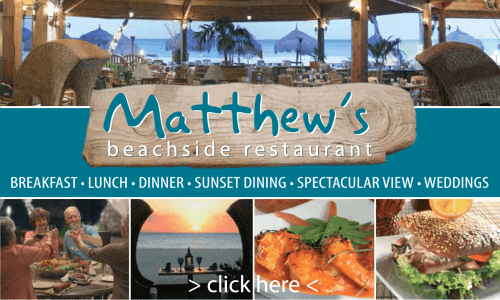 This restaurant was recommended to us by people at our timeshare. They serve the best italian food on the island. Service was excellent and repeat customers are treated as returning family. Prices are reasonable. Will definitely visit next year. The hostess/owner was very nice, friendly and kept checking on us. I had the veal marsala and it was very good. I didn't even need a knife to cut the veal. It was just enough food as I had a salad before my entree. My husband had the grouper. It was just ok. I have to say there is NOTHING Greek about this restaurant. I'm Greek and I know my food. Who ever heard of GreeK stuffed grape leaves with marinara sauce. NEVER. Always egg lemon sauce goes on grape leaves. The cheese and olives are not imported, they are U.S. Domestic. The baklava is commercially made. This restaurant should stick to Italian food! Definitely make a reservation if you want to eat here but don't order anything Greek. We spent a week at LaQuinta and the restaurant Zuzuroh was close by so we tried it. We loved it. The food was outstanding. Especially the Spaghetti Frommage. We ate there 3 times and loved every minute of it. Lizzy was our waitress and was very helpful in picking out wine to go with dinner. It is a team of Abert, Margarite and Lizzy that make the dining experience so wonderful. It is a small restaurant so I would recommend reservations for sure. We enjoyed a drink at the bar before our table was ready. 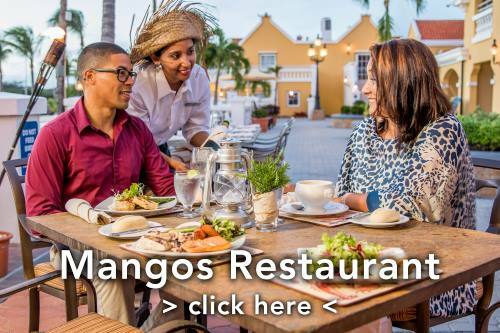 When we return to Aruba we will make this our first stop to see our friends and enjoy good food and drinks.